Santa Barbara has an amazing addition with this new four star resort beautifully designed by DesignArc and built by MATT Construction. 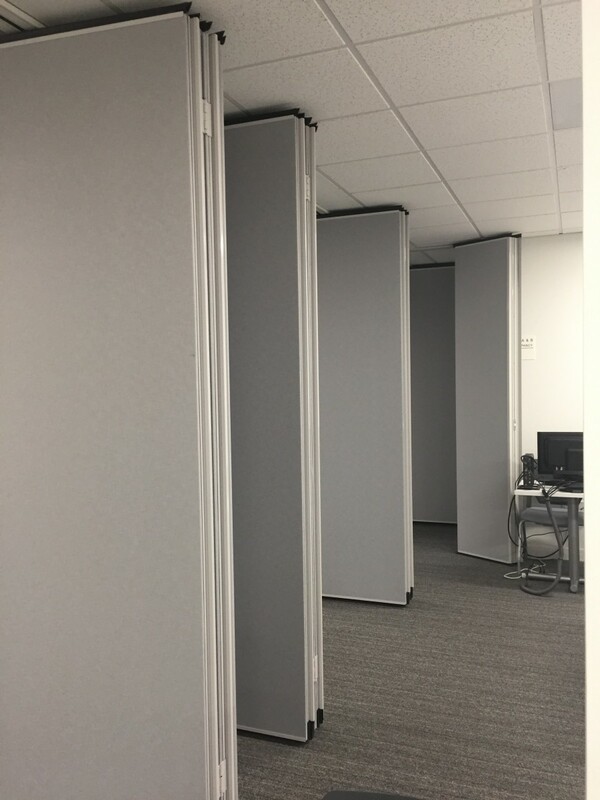 L2 Specialties provided some amazing finishes and operable walls with Signature 842 Operable Partitions from Moderco to maximize the Ball Rooms and event spaces at 55 STC multiple functions can take place side by side. The colors and lines on this project designed by Lundstrom & Associates really brought this project to light. 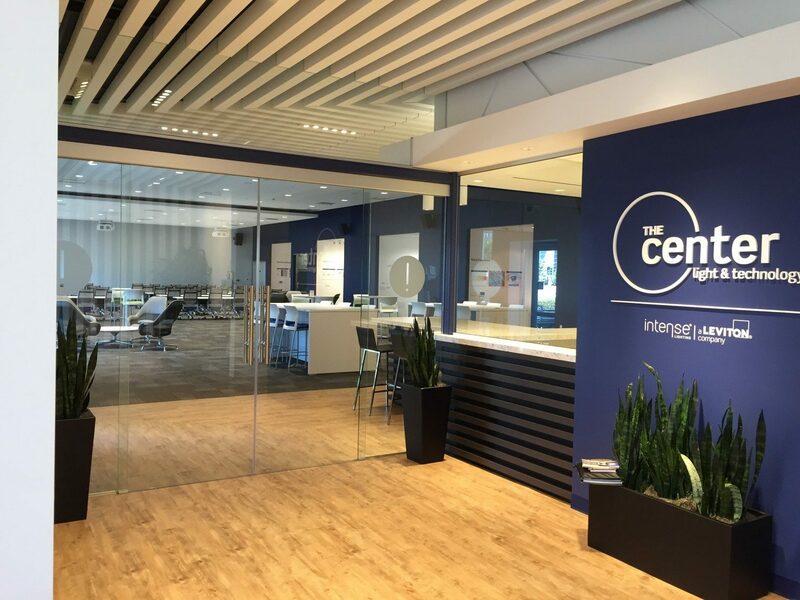 Leviton’s training rooms look fantastic and we especially like the entry as we completed this project using Biparting Klein Sliding Glass. Pacific Construction Group brought it all together as GC. 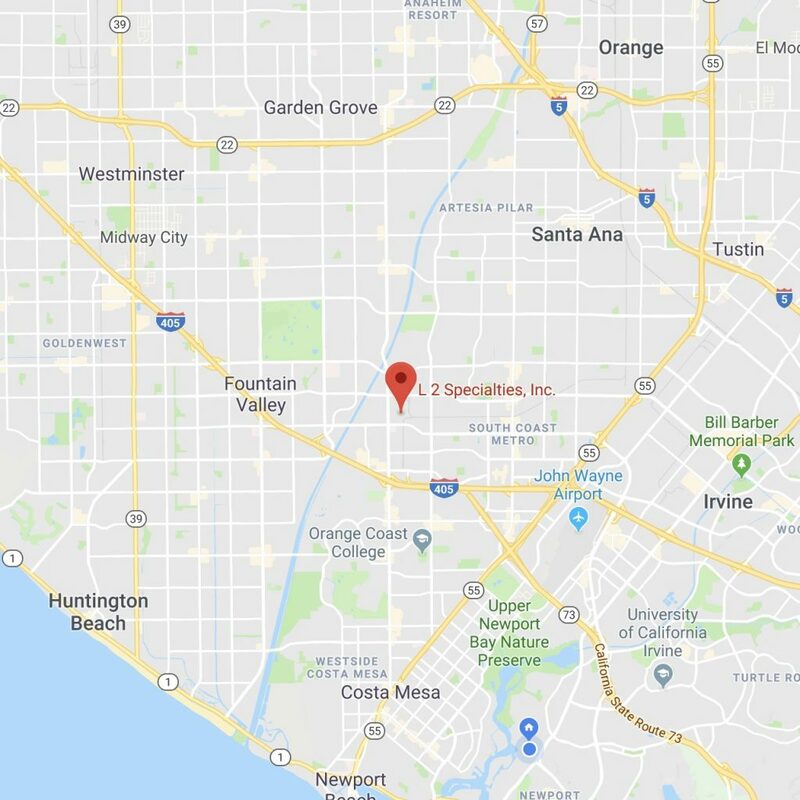 Any angle you look from you’re going to see beautiful frameless sliding glass and amazing views of El Segundo. 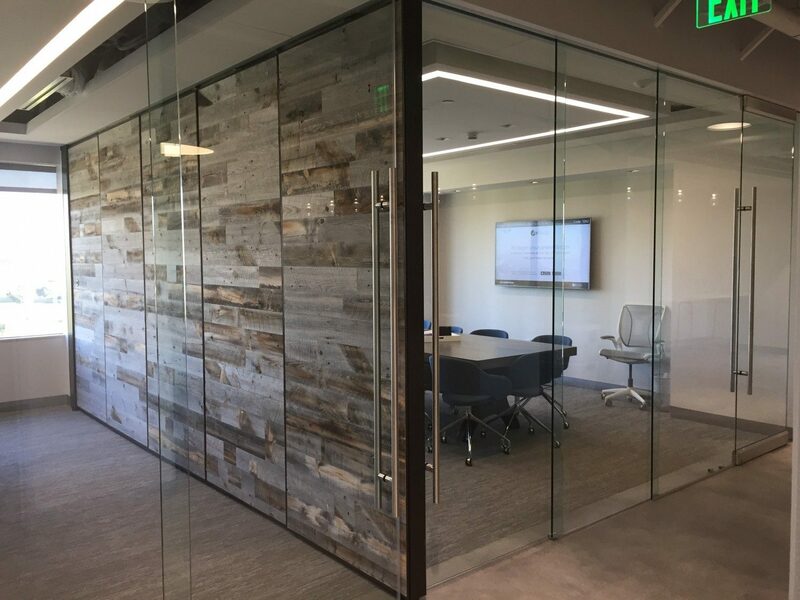 Cushman and Wakefield’s new office space was beautifully designed by Aref and Associates and built by Howard Building Corporation. 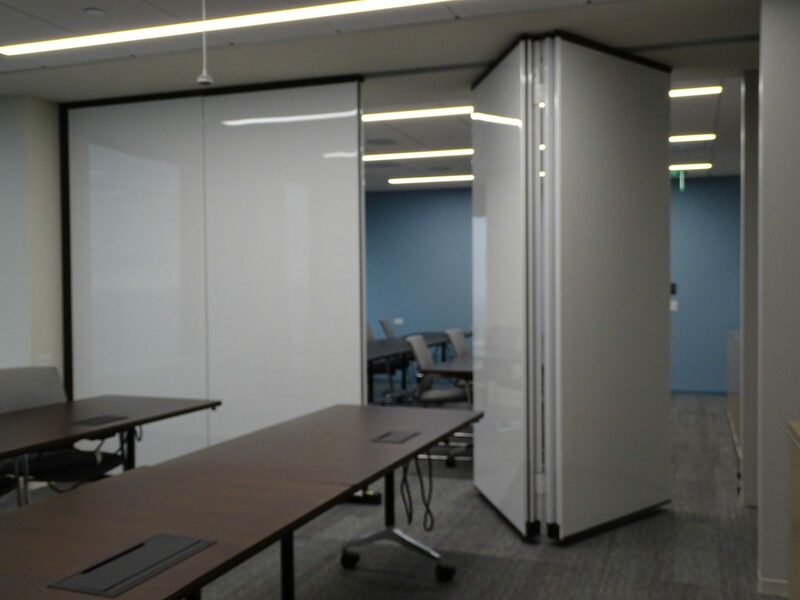 L2 Specialties used Klein-USA frameless sliding glass system for the offices throughout and various conference room configurations. The results are dramatic. 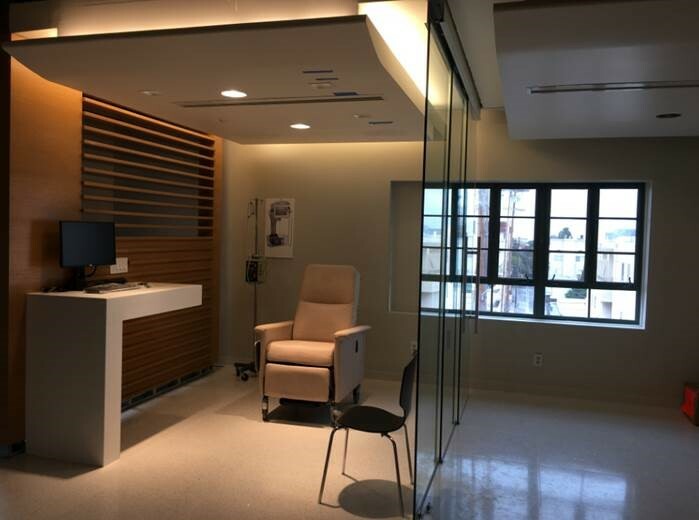 Klein’s Extendo Sliding glass was just what the doctor ordered on this project for Angeles Clinic. SmithGroup JJR designed a great layout and Rudolph & Sletten brought it all together as GC on this project with L2 Specialties. 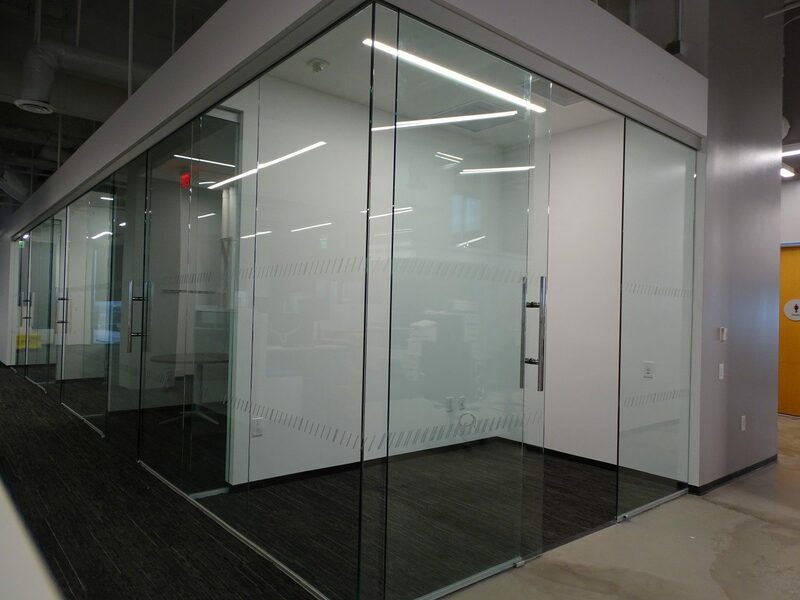 Medial projects greatly benefit from the clean finishes and cleanliness of this frameless glass extendable system. 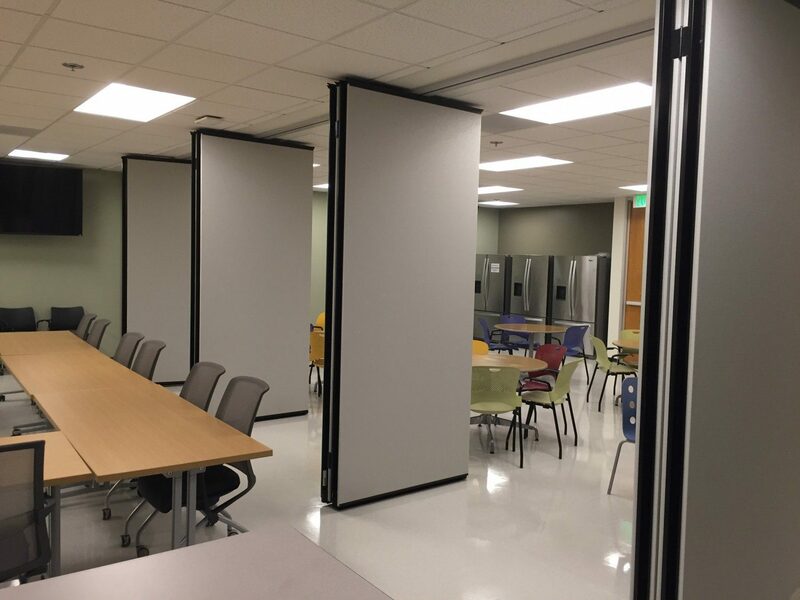 Take a look inside to see this project L2 Specialties completed using Moderco 742 Operable Walls. 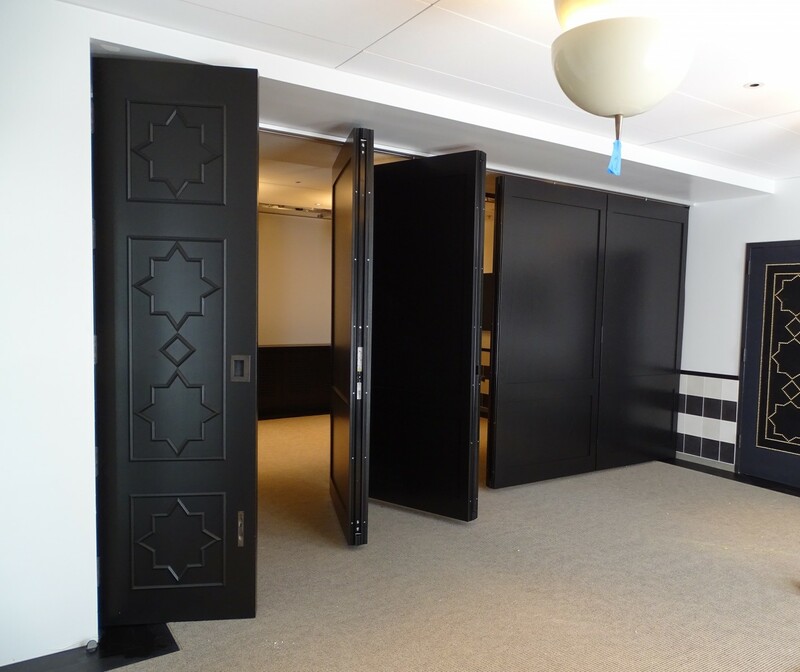 This project was beautifully designed by LPA and constructed by Turelk. 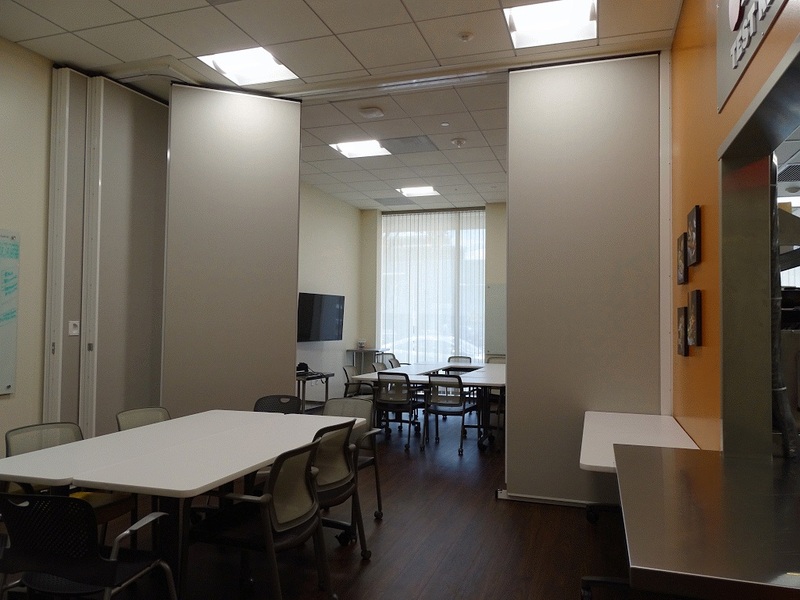 Flexible space was maximized and setup is a breeze and privacy ensured with the automatic seals.